A waist trainer of good quality supports the back as well; enjoy a more straight position and less back complaints. 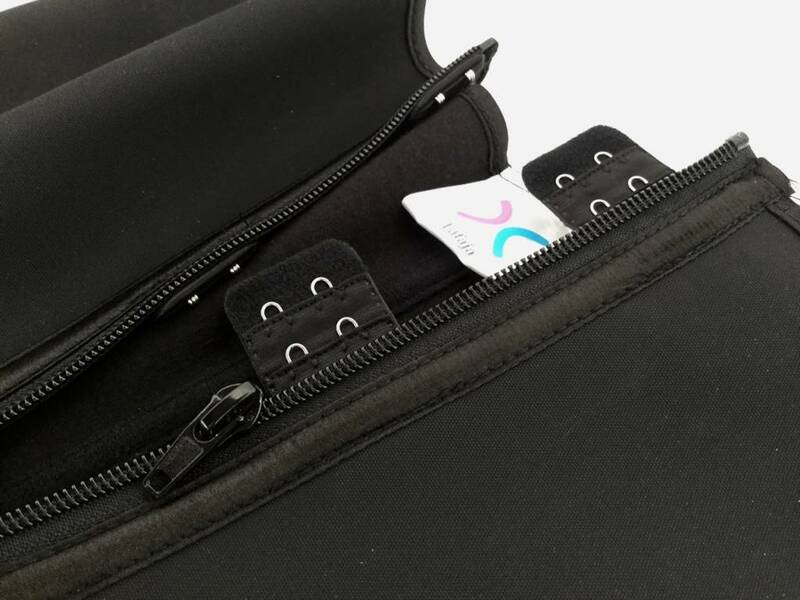 The zip & clip shaper has a zipper system which makes it ideal to wear everyday underneath your outfit. 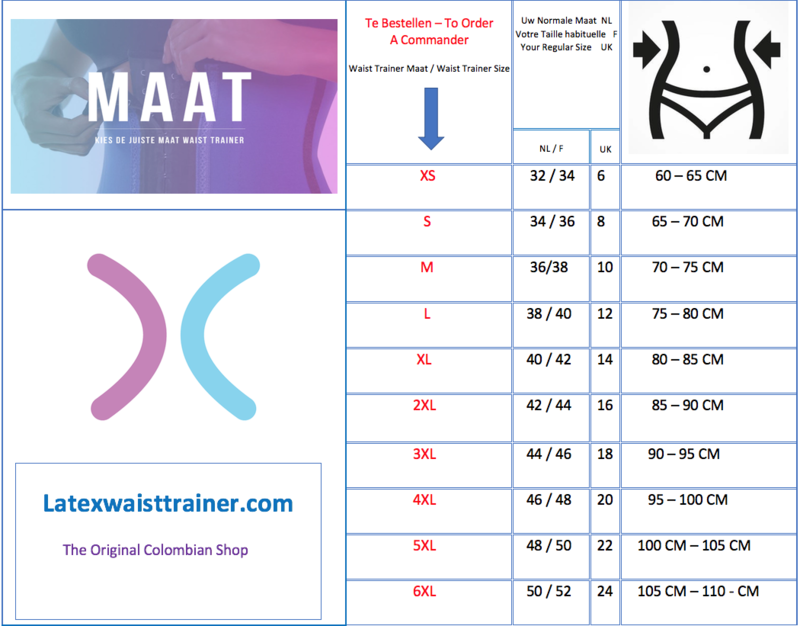 Use the below size chart to decide which size you should purchase. Colombian sizes are smaller than European sizes !